1. 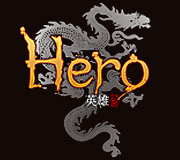 You can download the game by going to Downloads. 2. 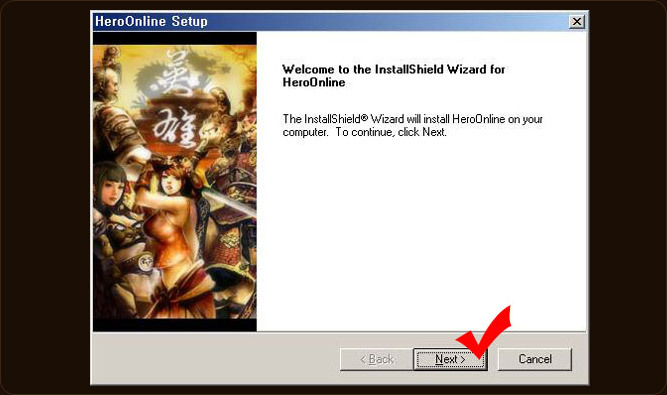 When your download has finished, double-click the setup file and start installing the game. 3. Reading the package downloaded. 5. 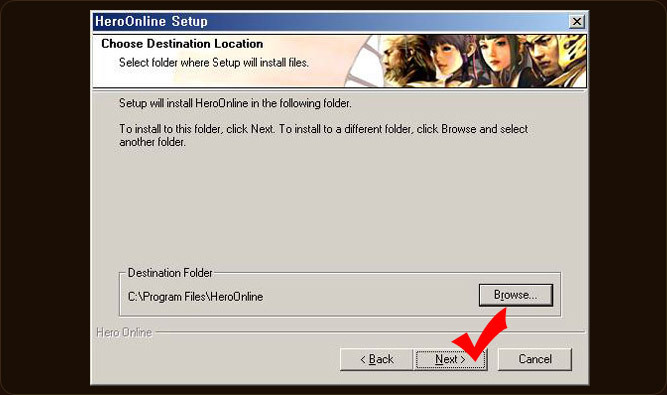 Select a location to install the game by clicking on “Browse”. Then, click "Next". 6. 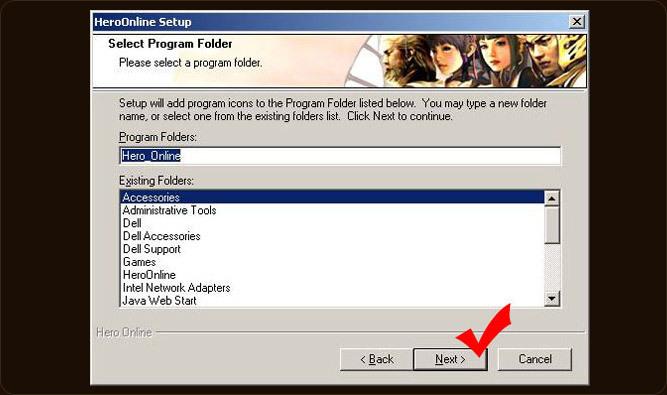 Selecting the program folder. 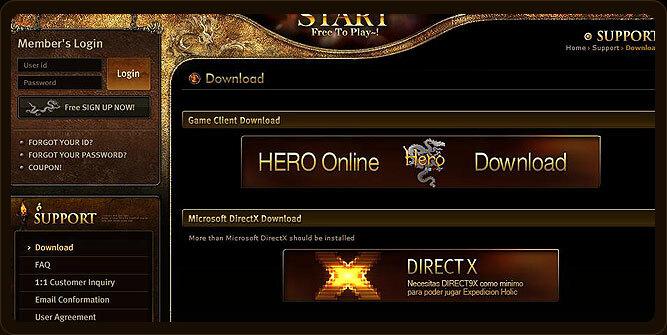 Click "Next". 7. 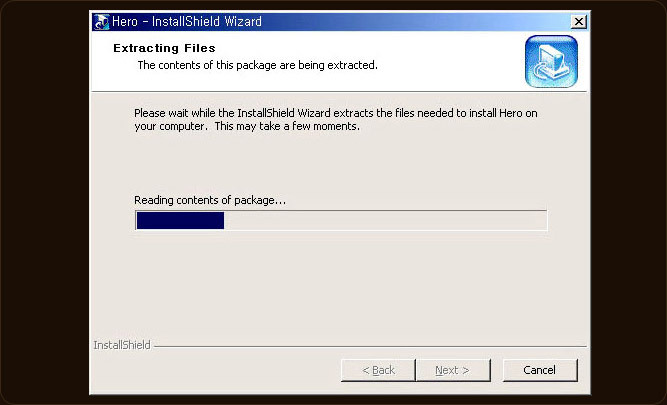 The Installation program is processing the requested job. 8. 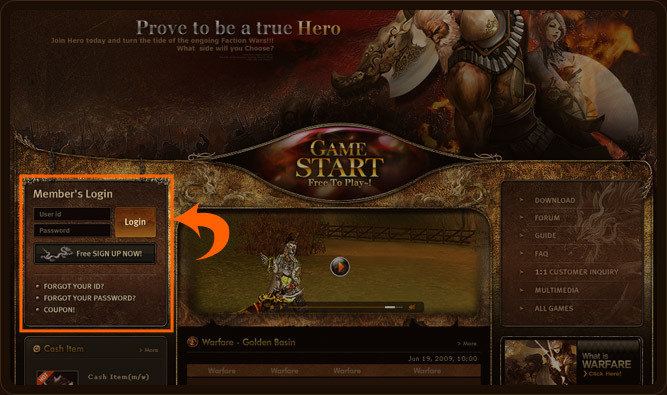 After logging-in at our homepage, you can start the game by clicking on “Game Start”.